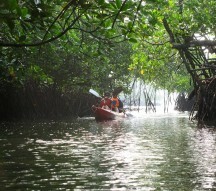 A large part of India's mangroves are found in the Andaman Islands, and you'll be paddling through a section of these. 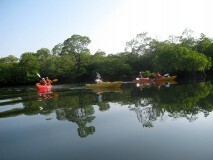 You'll be fascinated by the sturdy trees and shrubs that can thrive in salt water, and will have plenty of time to admire the diverse flora and fauna here. 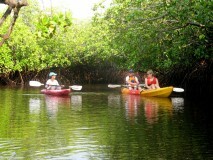 • Take a kayak ride throught the peaceful mangroves of Havelock Island. 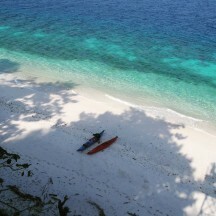 • Try out a new adventure in the Andamans. 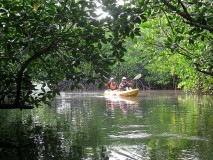 • Learn about the biodiversity and spot rare birds in the mangroves. 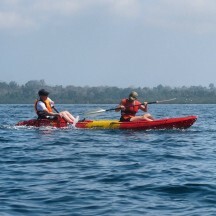 A basic level of fitness is required for kayaking in Havelock Island. 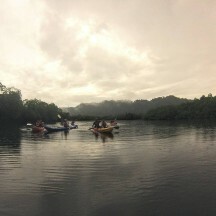 Patients with asthma, blood pressure, heart ailments or any other medical issues are advised to consult with their personal physicians before joining the trip. 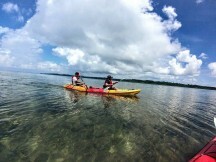 Participants should adhere to the instructions of the instructor at all times during the kayaking trip in Havelock island. 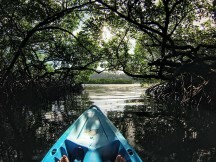 If you are under the influence of drugs or alcohol, you will not be allowed to participate in this kayaking trip. 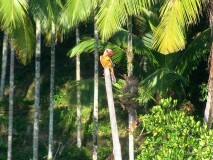 This decision is left to the instructor, and no refunds wil be available. 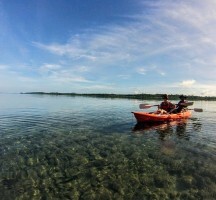 For cancellations made 48 hours or more before departure date of this kayaking trip in Havelock Island: Full refund, minus any transaction charges. 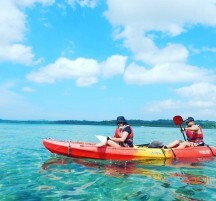 For cancellations made 0-48 hours before departure date of this kayaking trip in Havelock Island: 50% refund will be given, minus any transaction charges. 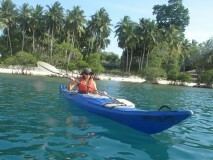 Kayaking in Havelock Island is a peaceful, slow-paced activity, but it can be tiring. 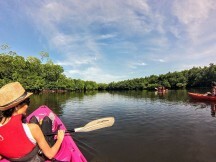 If you have any health conditions that may affect your ability to paddle, such as spinal injuries or cardiac or respiratory issues, do inform the operator in advance. 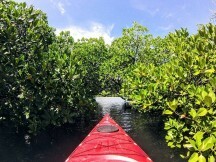 Kayaking in Havelock: Kayak through the mangroves! 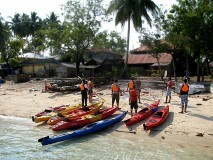 You'll have to report to Havelock Jetty at the time specified by the operator. 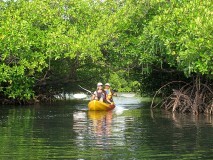 After a quick briefing and introductions, you'll kit up, and take your kayak out. 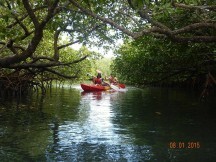 You'll spend about 2 and a half hours kayaking through the lush mangroves, stopping only for light refreshments like juice and biscuits. 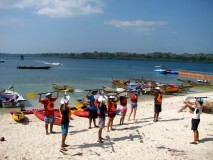 At the end of your session, you'll return to the jetty. 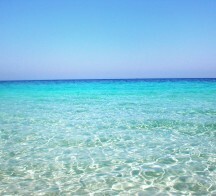 Your trip ends here. 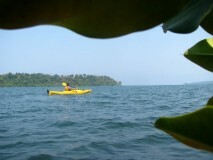 From Port Blair, you can take the private Makruzz ferry or the Govt-run ferry to Havelock Island. 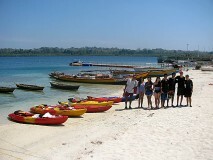 If you are staying at Havelock Island, you can get to the jetty by local transport.